The bigger 7 seater Hyundai ix35 could go on sale in China sometime in 2019. Images credit to AutoHome. 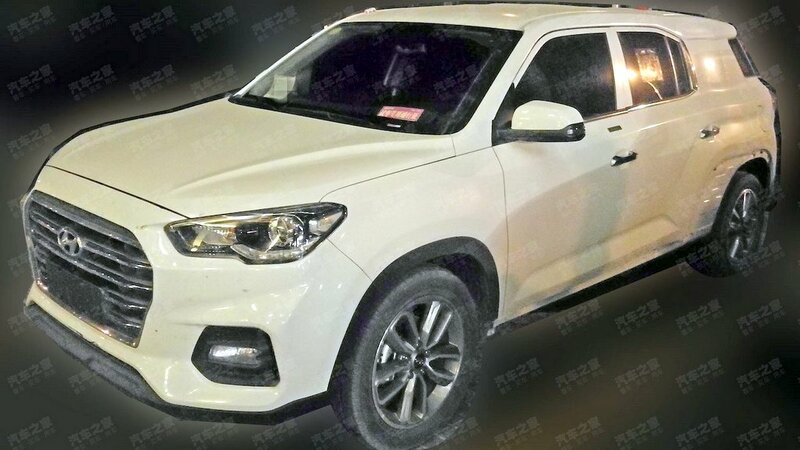 Images of China-spec 7-seater Hyundai ix35 in three rows of seating has surfaced online – indicating that Beijing Hyundai is working on a long body version. This new Hyundai Tucson 7 seater on test shows off the stretched wheelbase and elongated C pillars.